An iconic image in front of an iconic building of Randi and Johnny in New York City. I love when I can incorporate the architecture and vibrancy of a place and translate that into a beautiful image for a client. 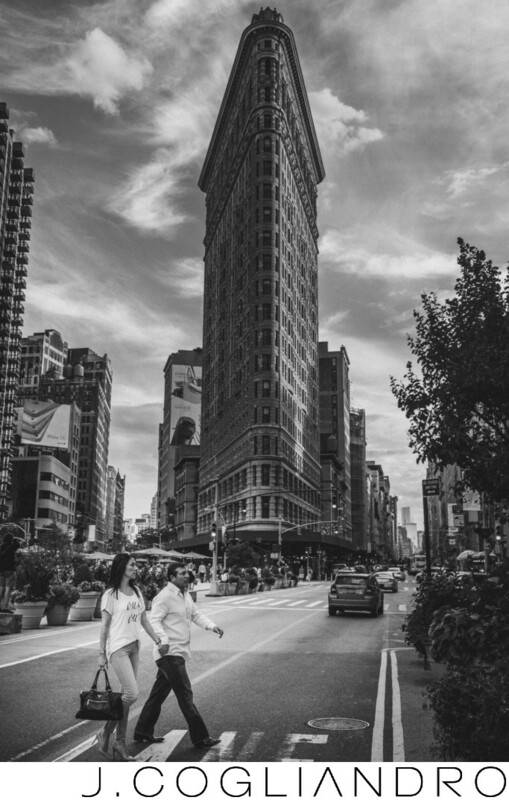 Location: Flat Iron Building, New York, New York.